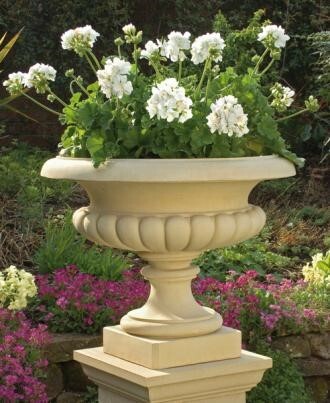 The cast stone Eastwell Urn from Haddonstone is a large, elegant tazza with elaborately interlaced ribbonwork decoration around the bowl. 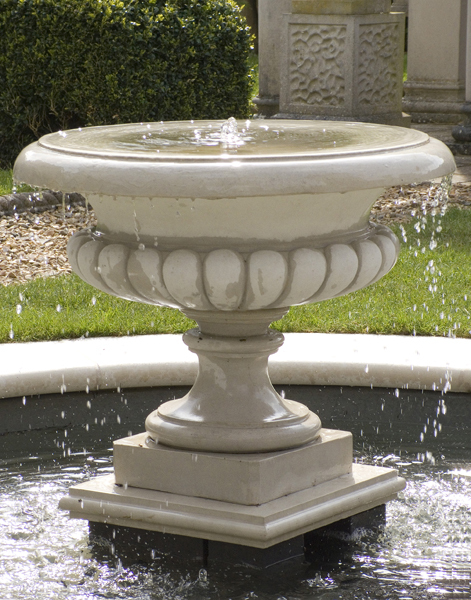 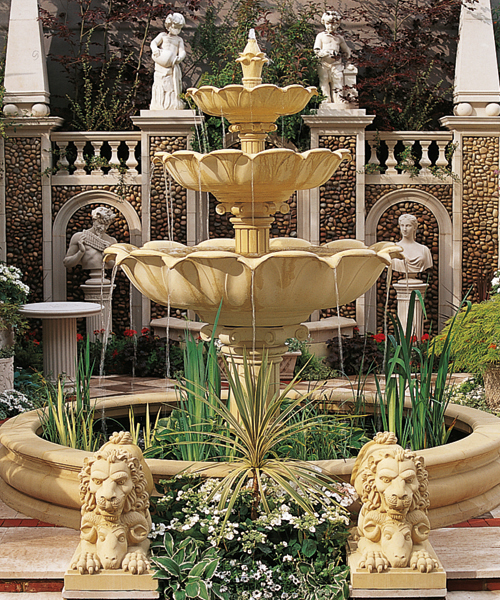 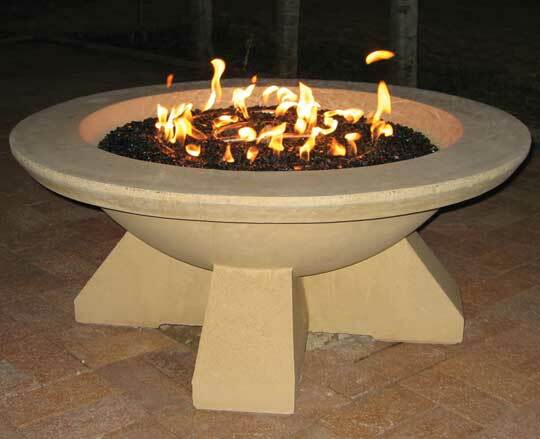 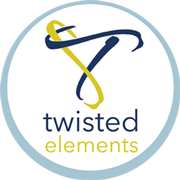 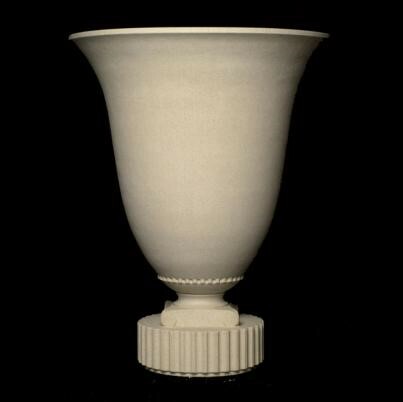 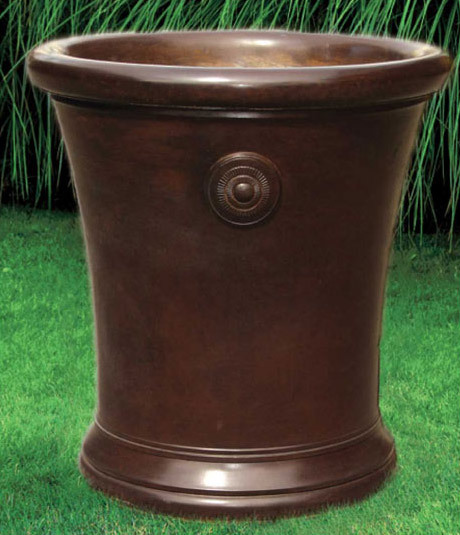 The Eastwell Urn can also be supplied in fountain form as a centrepiece fountain for a pool or water feature. 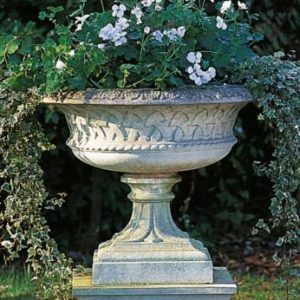 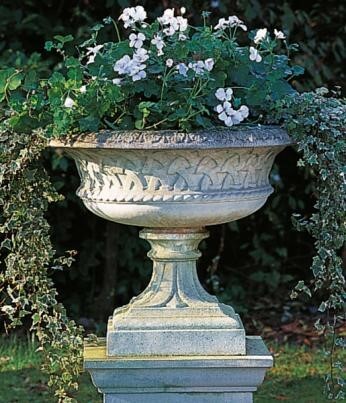 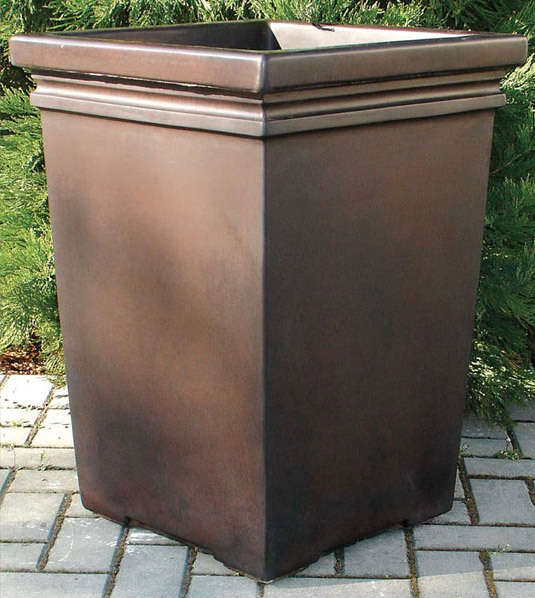 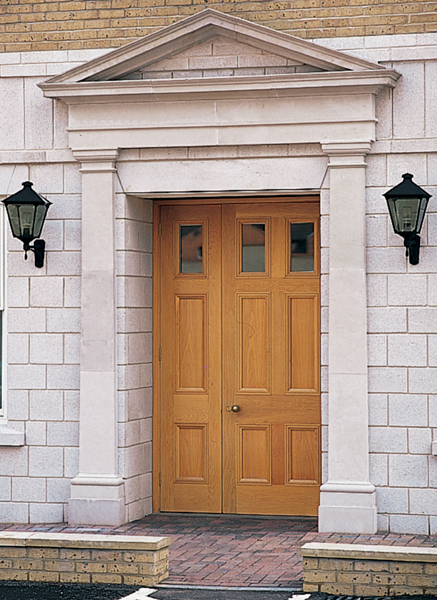 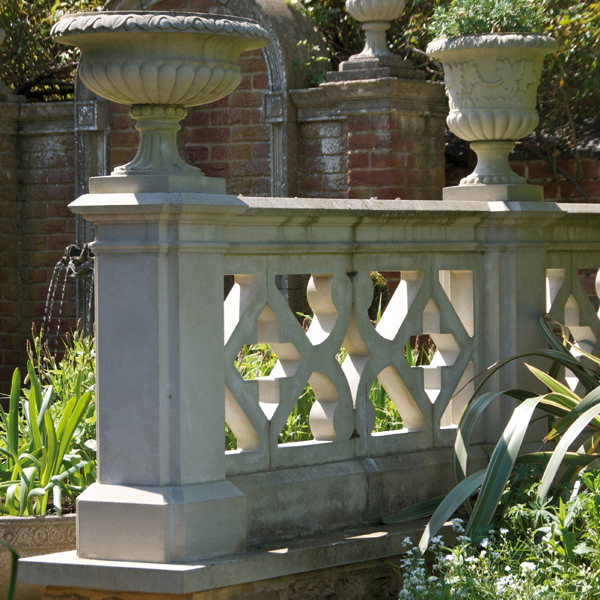 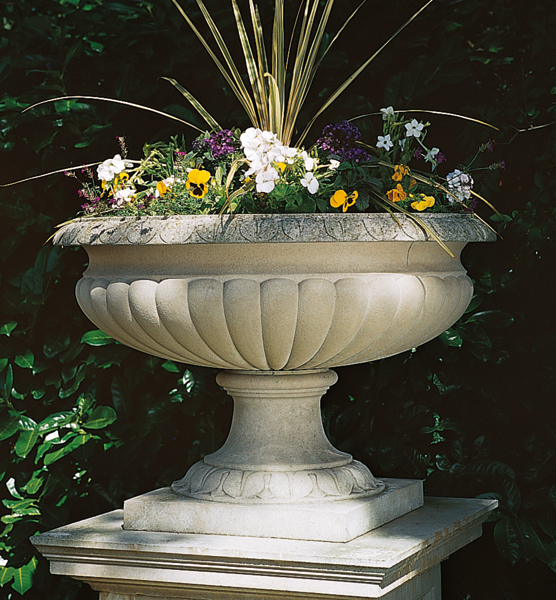 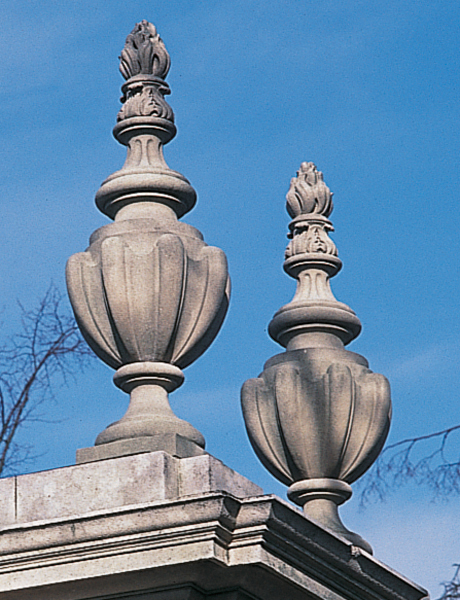 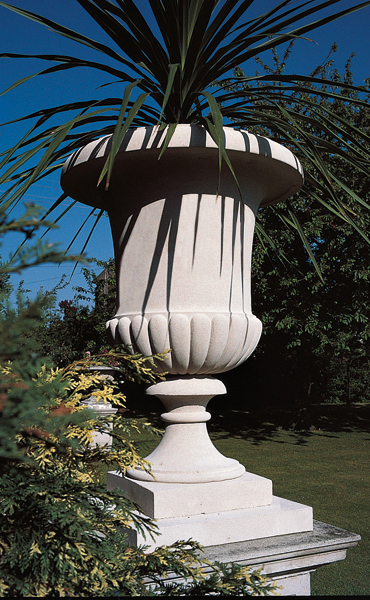 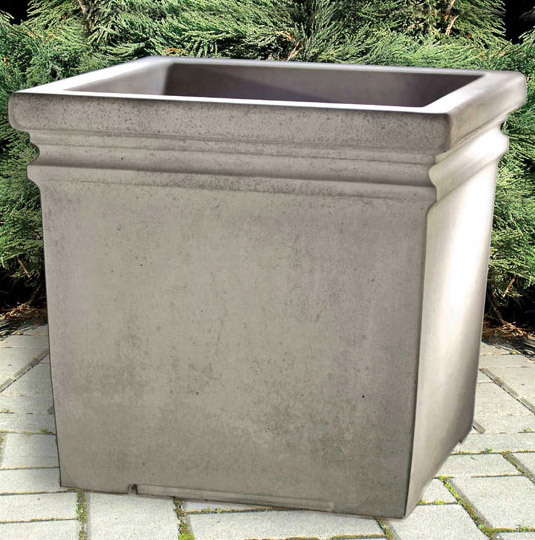 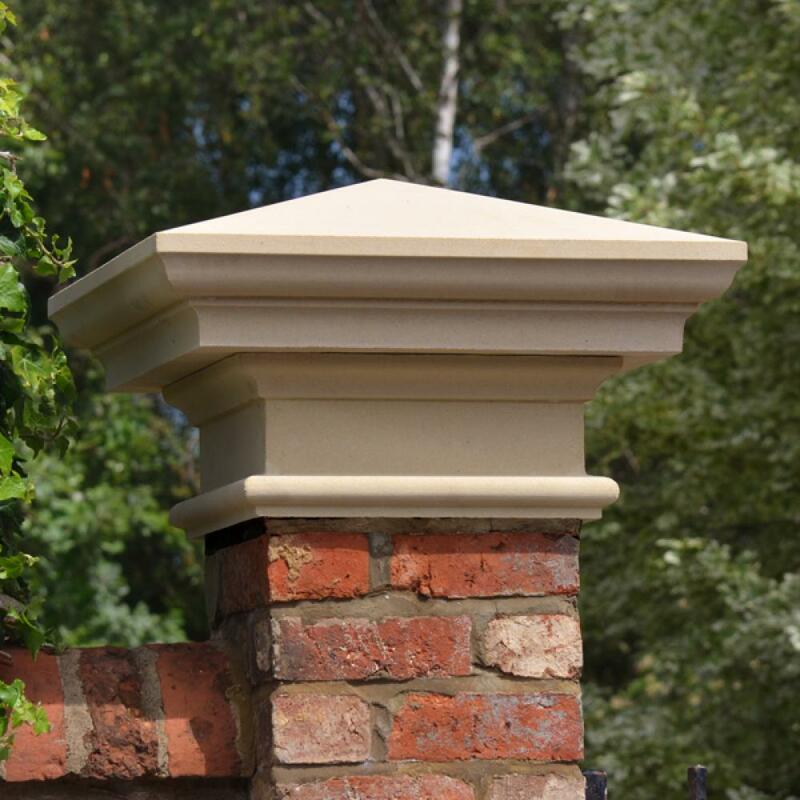 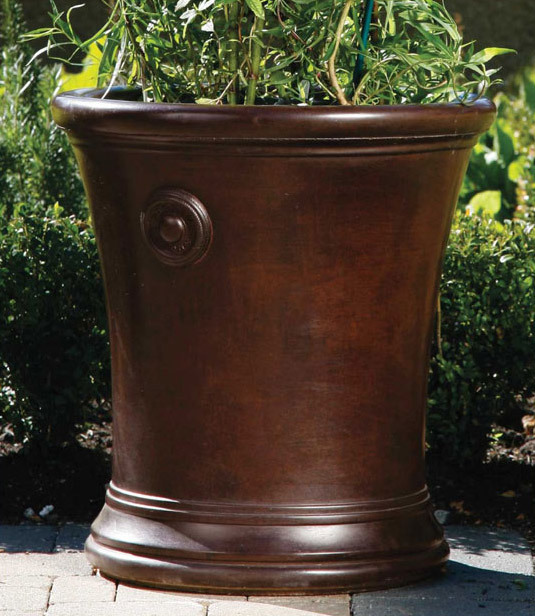 The elegant Eastwell Urn is a decorated cast stone garden planter which can enhance patios and terraces or can be used alongside walks and pathways. 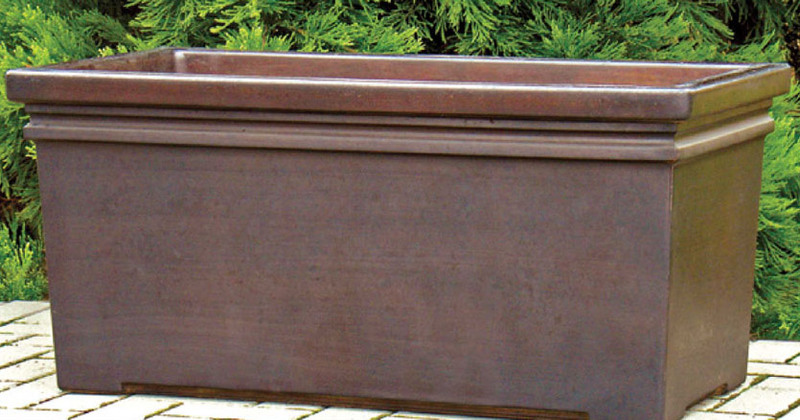 Available in Portland, Bath and Terracotta colors.